Gung hay fat choy! February 5th is the first day of the Chinese Lunar New Year. 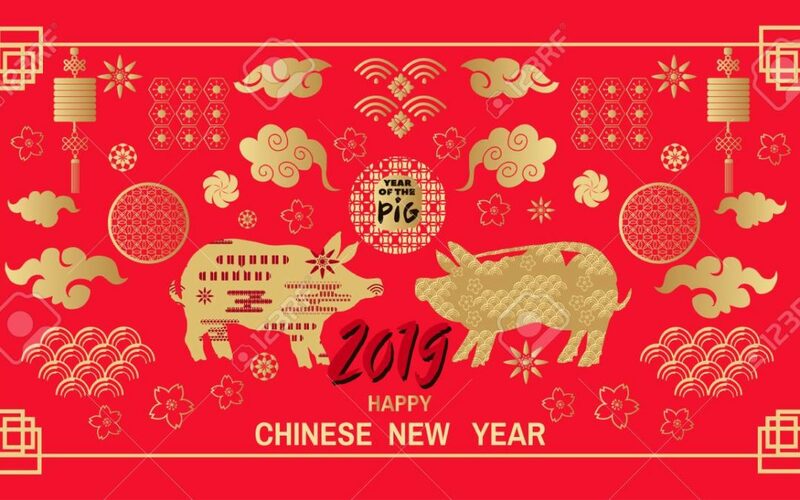 2019 is the year of the Pig, a symbol of wealth in Chinese culture. This is a great time to take a moment to review the most important symbol of wealth, your health. Make sure to schedule a free preventative annual wellness exam with your primary care doctor to review your health. Start off the year right by staying physically active, eating nutritious & wholesome foods and being proactive with your health. Do not hold off addressing medical issues you may be failing to speak with your doctor about. It is also advisable to do basic lab work to review your blood circulation, endocrine system (hormones), and more to make sure everything is healthy. If you are not reaching your health goals, ask your doctor what steps you can make to reach your health goals. Your health insurance company also offers free health and wellness advise from your member portal; from mental health, diet, weight management, quitting alcohol or tobacco, women’s & men’s health, child and teen health tips and more, your health insurer offers free guides, videos and more to help you stay healthy.